A human- machine layer devised to present in real time the system behavior to the human end user in a simple and usable manner. 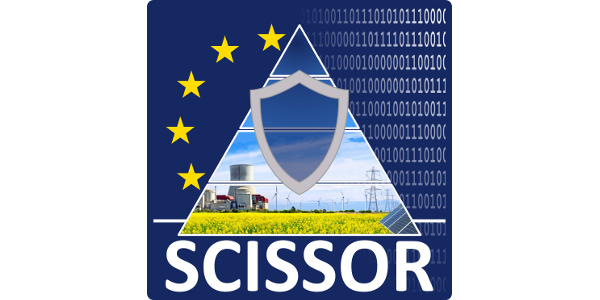 SCISSOR’s framework will leverage easy-to-deploy cloud-based development and integration, and will be designed with resilience and reliability in mind (no single point of failure). An on- field, real world deployment within a running operational smart grid, to showcase usability, viability and deployability. An integrated system for processing and storing data. AGH teamwork on video surveillance has a significant practical interest, and will permit to intensify cooperation with the industry.